Social media is one of the most unique and direct ways to reach your consumers. Initially, many businesses entered the social media arena to only disseminate information, quickly learning that was not going to cut it. The very essence of social media is to have a conversation, be engaging and, of course, be social! As brands adopted social media into their strategy, they quickly realized customers were going to use it as a vehicle to reach out for customer complaints. If handled correctly, social media can be an extremely useful customer service tool. If handled poorly, a brand can find itself in hot water. Comcast, Taco Bell and The Limited have strong and effective customer service strategies in place for social media. However, brands like Subway continue to ignore customer complaints and, in some cases, even compliments. 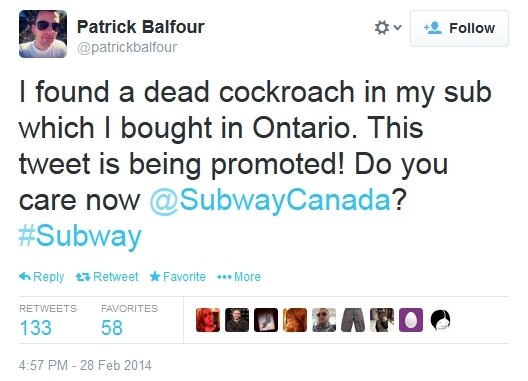 In a recent example, Subway customer Patrick Balfour found a cockroach in his sub. Balfour chose to initiate contact with Subway through its customer service phone number and regional Twitter account, @SubwayOntario. Eventually, the chain’s Twitter handle asked him twice for his contact information but never took the next steps to fix the situation. Balfour escalated his complaint to @SubwayCanada by responding to its promoted tweet campaign. As Subway continued to ignore him, Balfour kept reaching out for help. Eventually, Subway provided him its customer care number, which Balfour described as a 24-hour voicemail. Balfour then executed a novel idea – why not promote his own tweet? This promoted, customer complaint tweet received more than 130 retweets. This would be alarming for any brand. Viral content, especially complaints, can permanently damage a brand. After 11 months, Balfour felt compelled to implement a promoted tweet strategy. In the digital age, it’s absolutely essential customers are being heard and respected, within reason. 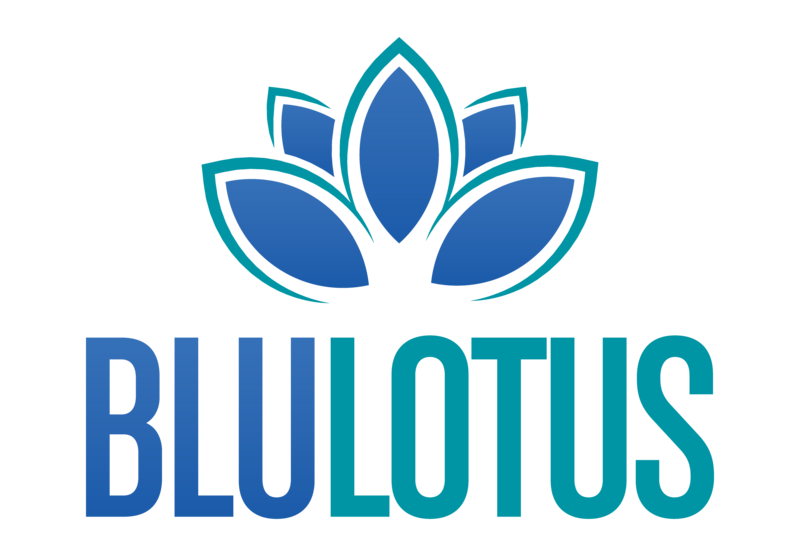 If you’re looking for help with customer service through social media, we can help! Email us – or even better – send us a tweet! We can help train your employees and guide your social media strategies before they turn into crisis communications disasters.